The seasonally adjusted data shows that 106,480 property transactions took place in August - more than any month since February 2014. It is the third month in succession the home sales of more than 100,000 have been recorded, which is welcome news for agents. But sales still remain significantly below the monthly sales of close to 150,000 recorded at the height of the property boom in 2006. 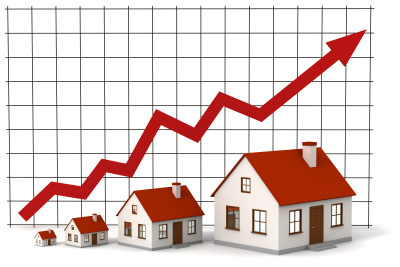 The seasonally adjusted estimate of the number of residential property transactions in August rose by 5.7 per cent compared with the corresponding month last year.